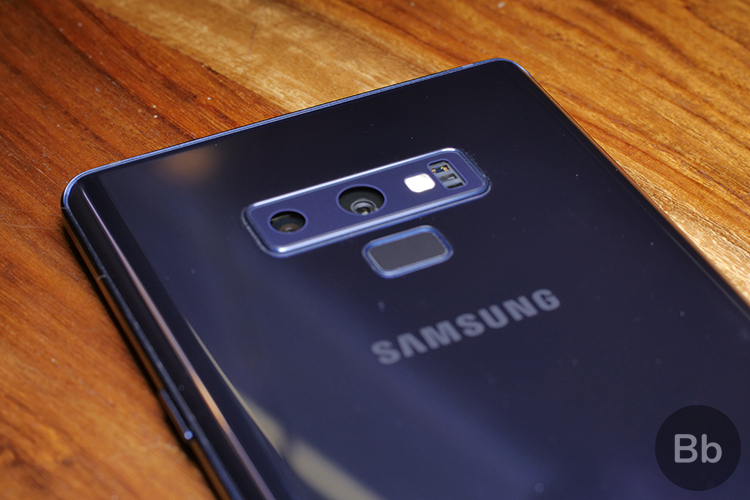 Galaxy Note 9 has checked all the right boxes and shaped up to be the flagship phone we all truly deserve but could it turn out to be yet another fire hazard? Well, a Galaxy Note 9 spontaneously caught fire inside a woman’s purse in New York, according to a lawsuit that has been filed against the South Korean giant. First reported by the New York Post, the lawsuit has been filed by real estate agent Diane Chung who alleges that her Galaxy Note 9 became “extremely hot” all-of-a-sudden while she was in an elevator. So, Chung stopped using the phone and put it in her purse, but she soon heard whistling and screeching sounds, along with thick smoke coming from it. Right then, the lawsuit filed with the Queens Supreme Court claims that Chung pulled out the device, which was piping hot and burnt her fingers, from the purse and threw out the Galaxy Note 9 on the elevator floor. The Galaxy Note 9 had caught fire (not unlike the Galaxy Note 7 battery fire debacle) and it didn’t stop until a passerby picked up the device and placed in a bucket of water. Chung’s lawsuit called the whole experience ‘traumatic’. If you don’t remember, the Galaxy Note 7 was Samsung’s biggest failure as the batteries within the devices had little space to breathe and got punctured, thus, causing it to blast and catch fire. And it was not one device but a whole lot of them across the globe, which was the reason Samsung had to recall over 2.5 million Note 7 phones. The Korean giant has since developed an ‘eight-point inspection process’ to measure the safety of its battery and the biggest-ever 4,000mAh battery pack, paired with that huge heat pipe, on the Galaxy Note 9 is said to be safer than ever, according to the CEO DJ Koh. 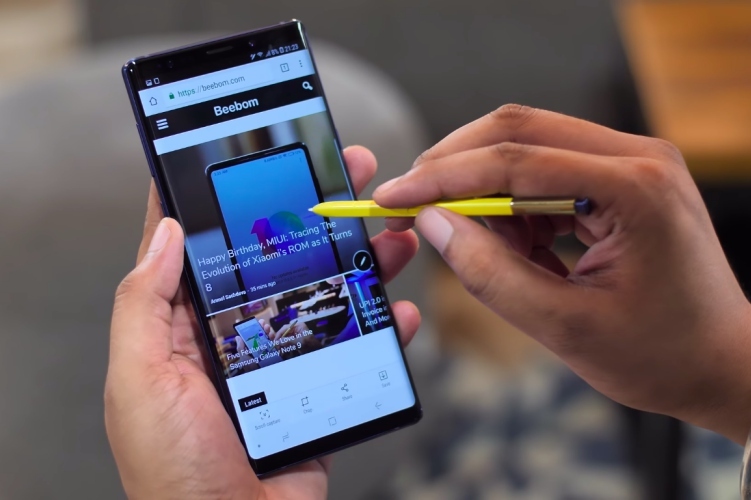 This is the first-ever report of a Galaxy Note 9 bursting and catching fire, so we cannot reach a conclusion just yet. It can be a defective piece, instead of some battery-related problem, so stay tuned for more updates.